ABSI Defense is pleased to join Tekla Research to serve the U.S. Navy in supporting the Naval Air Systems Command’s Systems Engineering Department. In a release dated February 12, 2018, the DoD said Tekla will perform systems specialty engineering and technical work, assessing technology, schedule, cost and maturity of design in functional areas such as air/ship integration, survivability, and metrology. ABSI will assist with anti-tamper engineering support and technical expertise across NAVAIR aircraft, weapons, training, support and test programs. The firms will work together to service the contract, which is expected to be completed by April 2023. 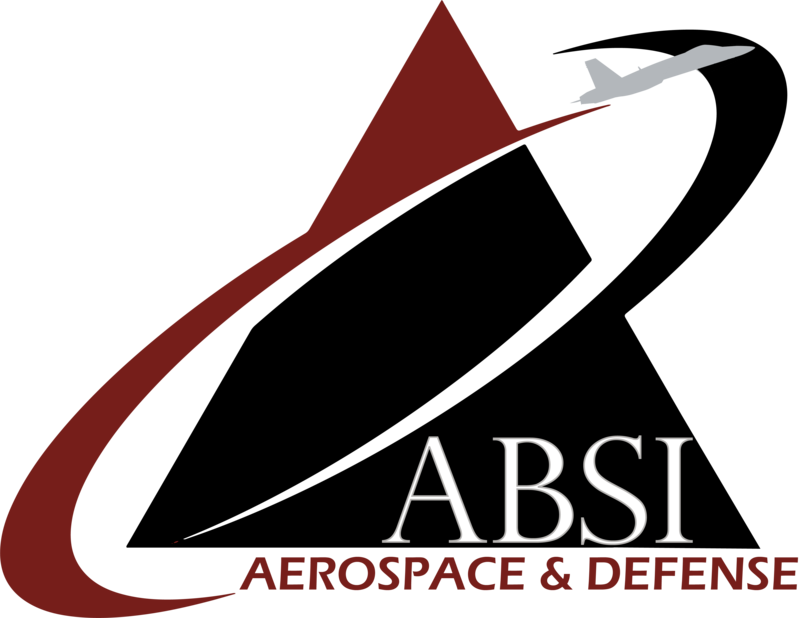 About ABSI: ABSI Defense, ABSI Tactical and ABSI Aerospace are all part of ABSI. Each business unit focuses on a specific cadre of customers in the unmanned aviation community. With a deep subject matter expertise in all aspects of Unmanned Aircraft Systems (UAS), and core competencies in Program Management, Acquisition and Procurement, Test & Evaluation, and full Life-cycle Logistics, ABSI serves a broad range of mission requirements. ABSI leaders and employees are experienced USMC, Navy, and Army veterans with backgrounds that include rotary and fixed-wing aircrew, airframe and air systems test and evaluation, in-theater UAS operation, UAS curriculum development and delivery, and small UAS logistics support. ABSI is the managing partner of redUAS. For more information: www.absidefense.com and www.reduas.us. About Tekla Research: Tekla, founded in 1995, is a Service-Disabled Veteran-Owned Small Business (SDVOSB) supporting the Department of Defense. Tekla is a cost-competitive, agile, small business with offices in Pax River, MD; Dumfries, VA; Washington DC and Norfolk, VA. Tekla has managed more than 35 subcontractors, ranging from multi-billion-dollar corporations to very small companies, as the prime contractor on multiple contracts ranging from $2M to $64M. Next PostNext Renewing connections and cementing new relationships in service to the SOF community.